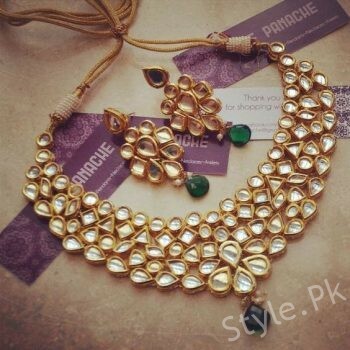 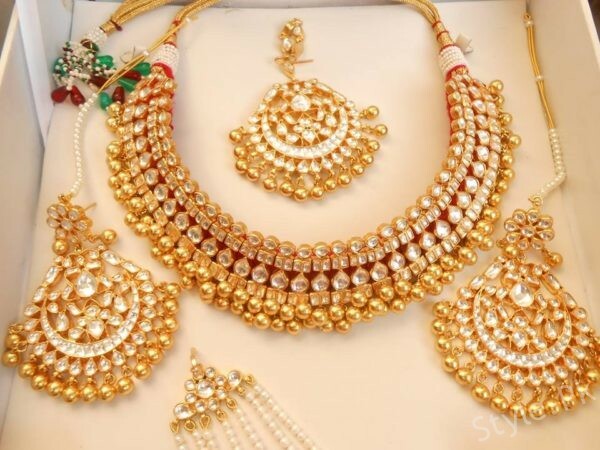 Amazing Trend of Kundan Jewelry Designs is Back in Fashion! 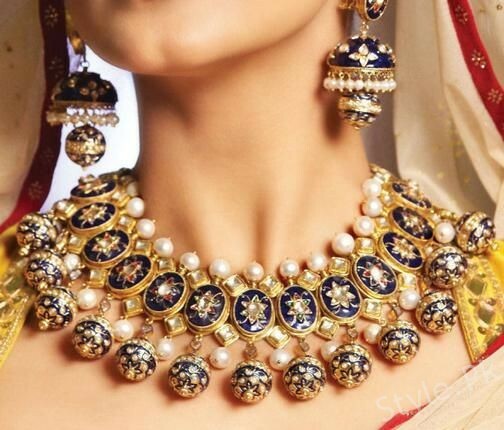 Are you ready to enjoy the old stylish jewelry trend of kundan pieces once again? 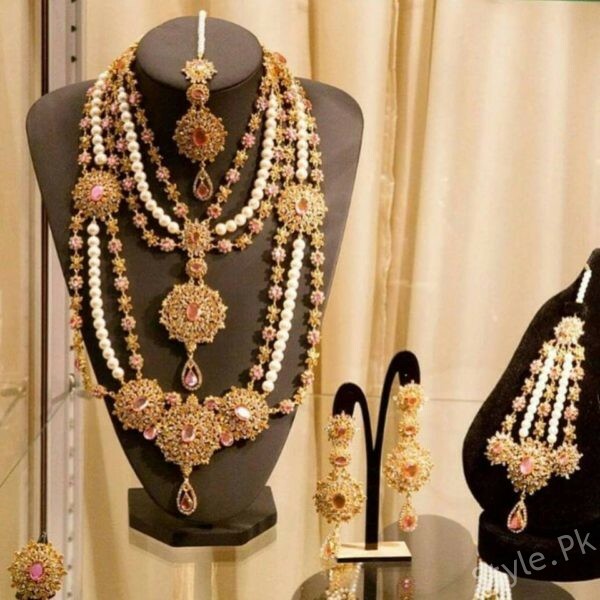 Get ready because this trend is back in fashion world to drive you crazy! 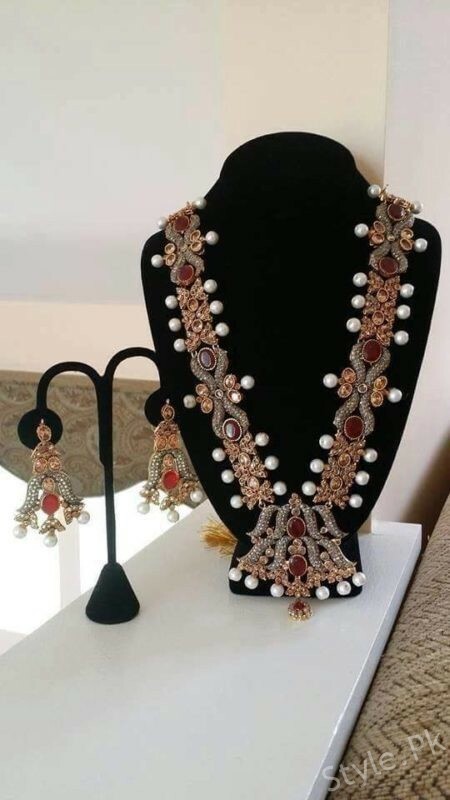 We all know that as similar to the women clothing or even the makeup trends, the upcoming of the jewelry trends are also adding so many changes. 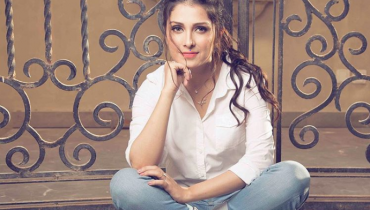 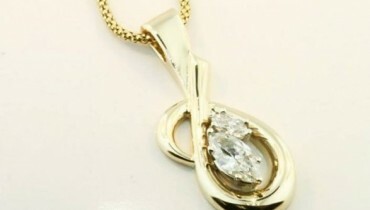 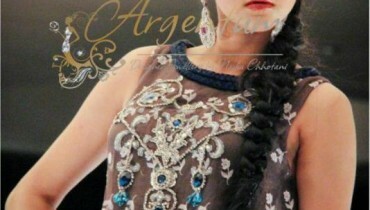 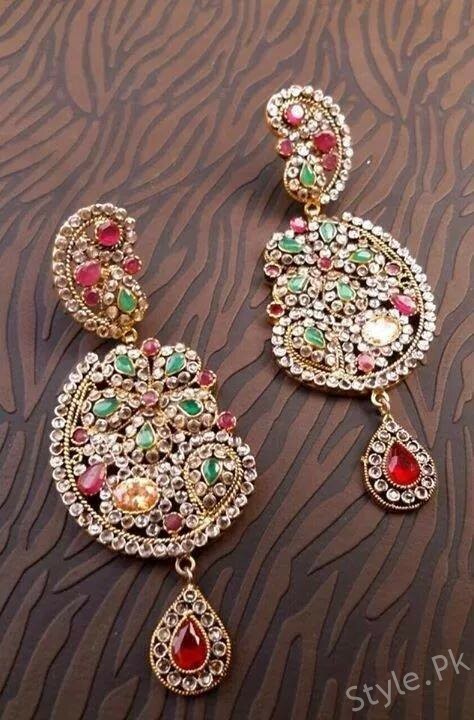 Old range of trends started to come across once again that add a feel of craze and excitement in women. 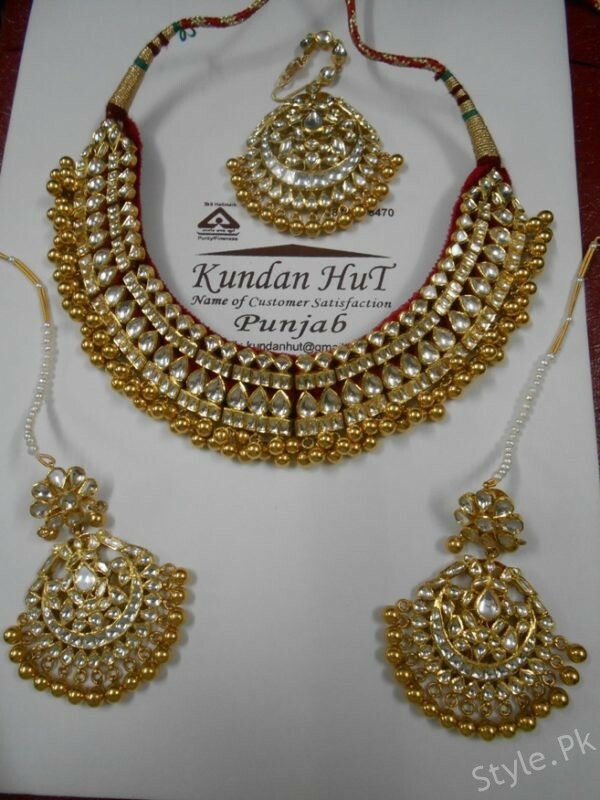 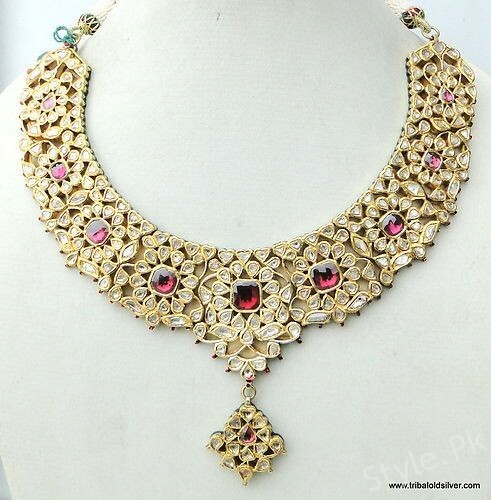 In such old jewelry trends we have the name of kundan jewelry design trend for you. 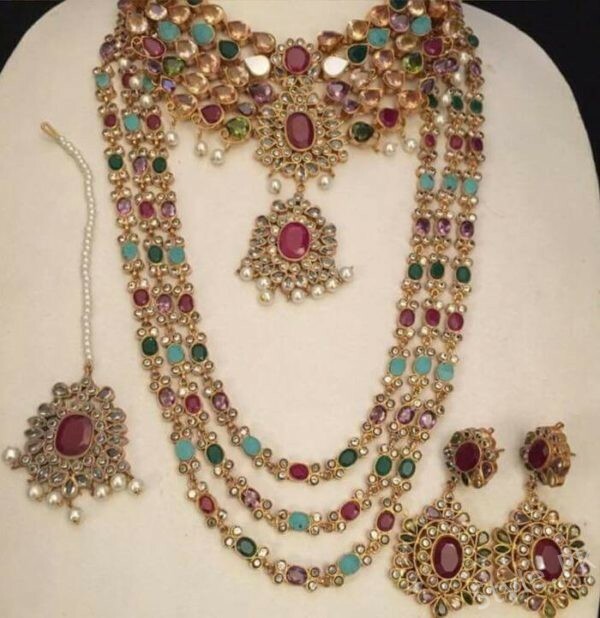 As it is evident from the name such amazing jewelry pieces are designed through the delicate use of stones and hard colorful stones in it. 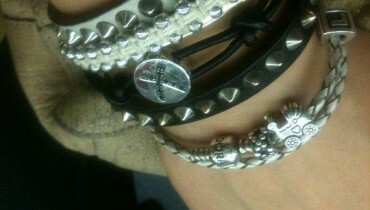 They are mostly stone designed out. 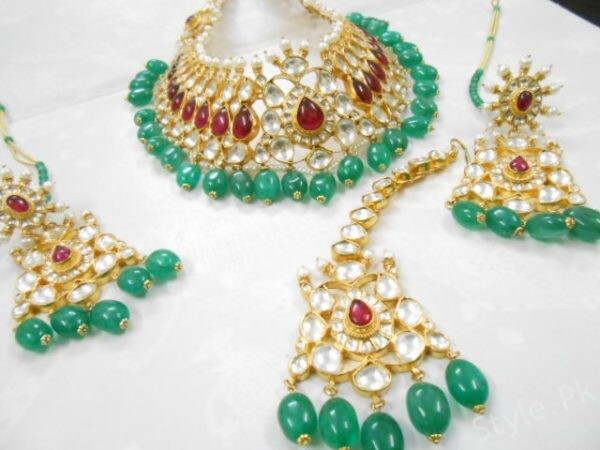 You can get the kundan jewelry in the variations of ear pieces, necklaces, rings, mattha patti and so on. 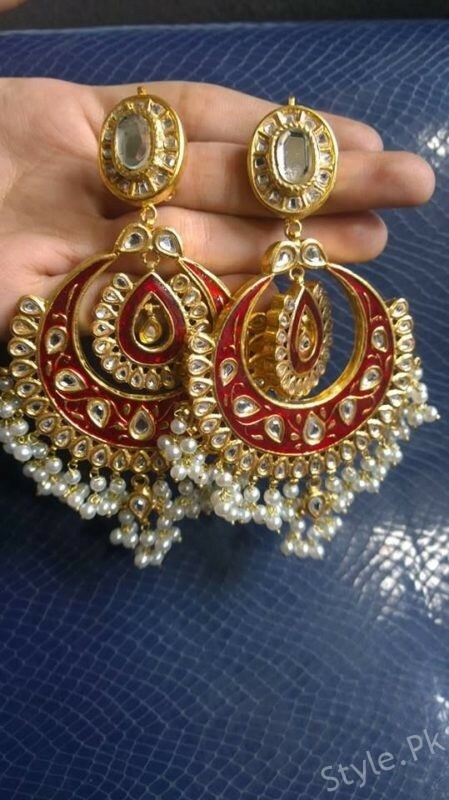 Today the modern brides instead of wearing gold jewelry pieces, they love to adorn their beauty with kundan jewelry especially on the mehndi events. 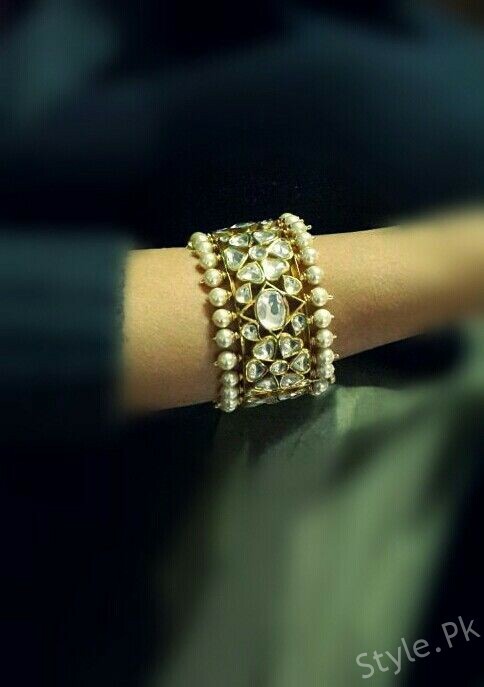 This looks so stunning and elegant for sure. 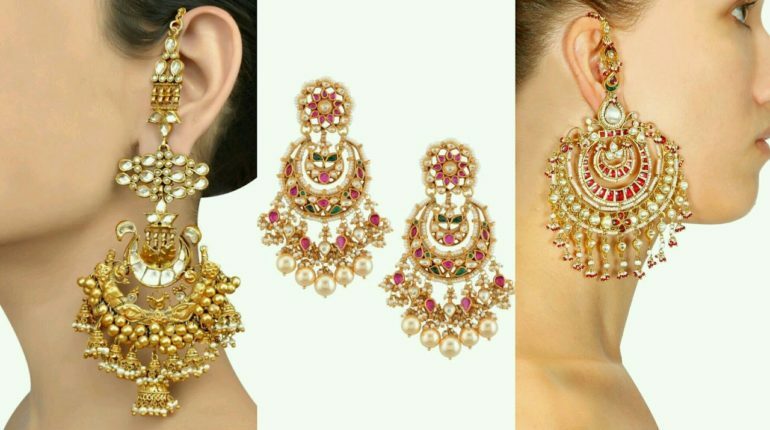 For the readers out there, we will be sharing the striking pictures from the upcoming fresh trend of kundan jewelry pieces! 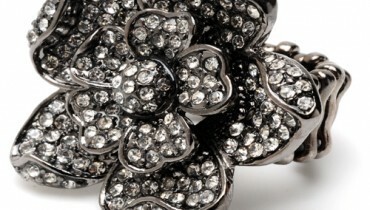 Fall in love with it!